Once Upon a Twilight! 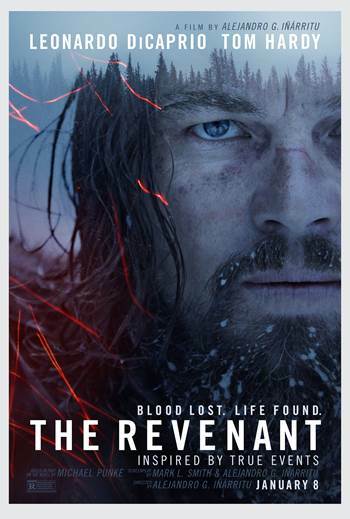 : #SaltLakeCity Grab Passes to See #TheRevenant @ Megaplex Theatres 1/6/16! #SaltLakeCity Grab Passes to See #TheRevenant @ Megaplex Theatres 1/6/16! Do you want to see THE REVENANT before it hits theaters? Click the poster below for your chance to download an admit-two screening pass for an advance screening on Wednesday, January 6th at 7:00PM in Salt Lake City!